The future of Domino’s Pizza is autonomous. The restaurant chain is already testing self-driving delivery vehicles developed in cooperation with Ford and it’s safe to assume drivers delivering pizzas today are probably not quite happy about that. 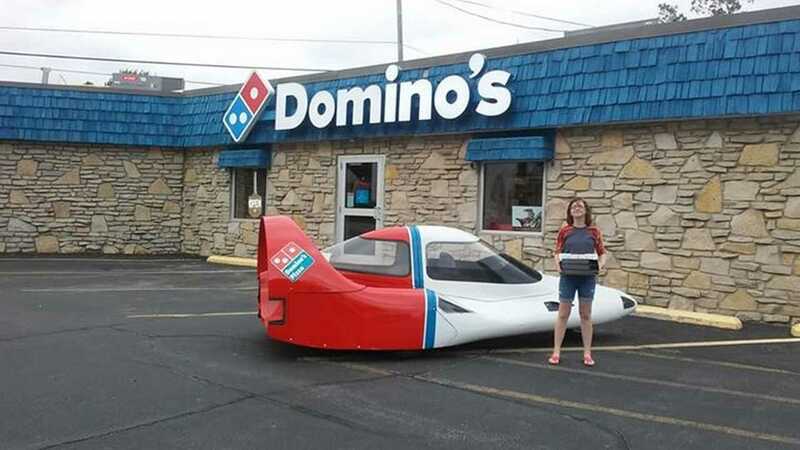 However, if you look back at the history of Domino’s Pizza's delivery cars, there have been many cool vehicles piloted by drivers. And one such vehicle is the super rare Tritan A2 you see in the attached gallery below. It’s even up for sale, but we’ll get back to that later. The A2 was produced in a highly limited series of just 10 examples and it is believed only 7 of them still exist today. They were commissioned by Domino’s Pizza in the early 1980s, and designed and built by Tritan Industries. However, after the first batch of cars was delivered to the company, it found out they were not that practical and put an end to the production. The initial plan was to buy 180 examples and ship them to domains all over the country but that never happened. 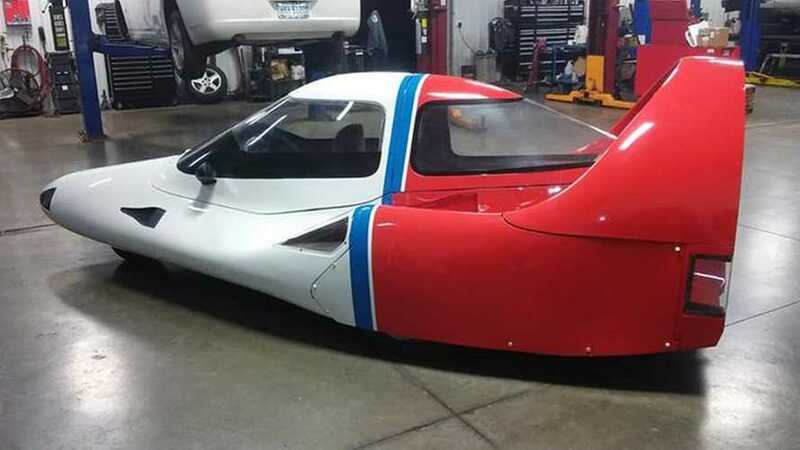 This “space aged, aerodynamically designed” delivery vehicle is titled as a motorcycle and can be yours for $23,000. It has a clean Ohio title but the current mileage is not known.